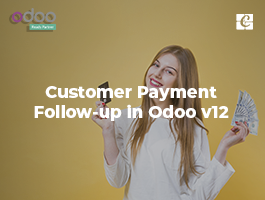 This module in Odoo allows managing discount on each sale order lines, total sale order and in the customer invoices. Here, we can calculate the discount in percentage. Select the “Discount type” field to “Percentage”, and then add a Discount rate. 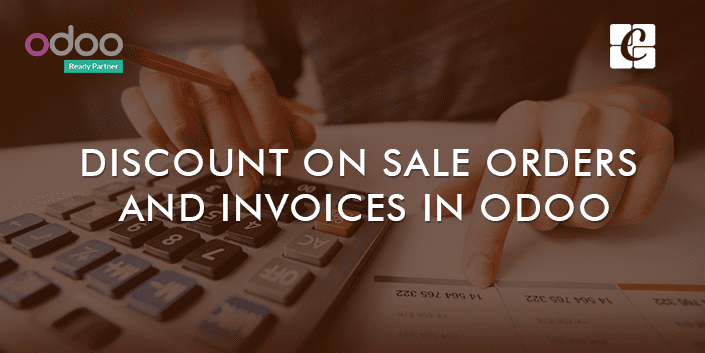 Now we can see that percentage of the amount will be deducted in each sale order line. Here, we can calculate the discount in a particular amount. Select the “Discount type” field to “Amount”, and then add a Discount amount. 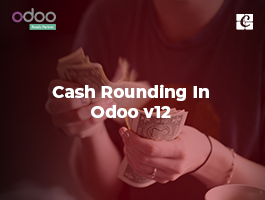 Now we can see that the particular amount will be deducted in each sale order line. This module allows setting limits for the Discount. Go to the Settings -> Configuration -> Sales -> check the two required check boxes as shown below and click “APPLY” button to save the changes. 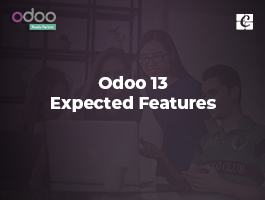 Thanks for sharing this information as many users are looking for ways to manage discount in odoo. 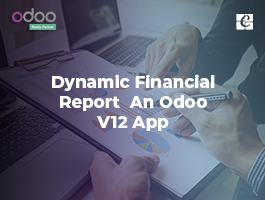 This software is very helpful for businesses as it allows manage whole organization in a proper way. 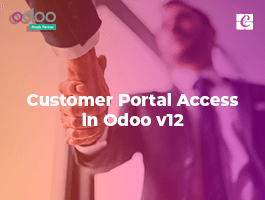 If someone didn't tried odoo yet, then this offer is exclusively for you as you can get 5% discount on odoo enterprise license.